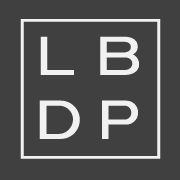 Little Black Dress Paperie is custom luxury design studio devoted to celebrating all events including weddings, corporate announcements bar/bat mitzvahs, anniversaries and so much more! 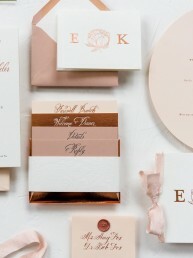 In addition our branding and stationery designs transform across a variety of mediums. As a full service paperie company, we offer various printing methods including traditional letterpress and engraving to modern capabilities such as foil stamping, blind embossing and intricate laser die cutting. 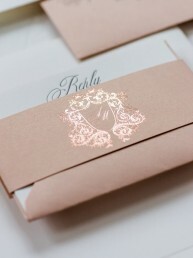 Our artists and graphic designers specialize in topography and custom illustrations to bring your invitations to life. We offer both hand calligraphy and digital calligraphy services in a range of styles from contemporary scripts and fonts to elaborate flourished calligraphy.